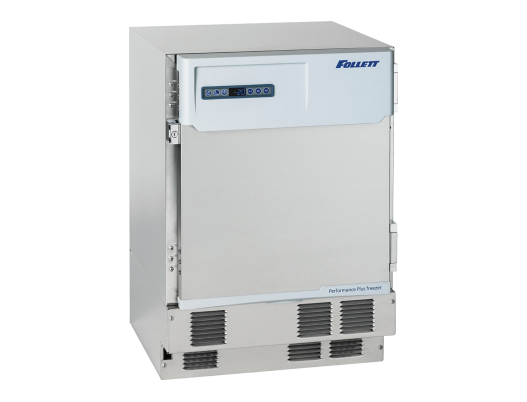 Follett's Performance Plus undercounter freezers are engineered to meet precise temperature control while providing superior reliability for critical product storage.Their front-breathing design allows easy installation under ADA-height counters. 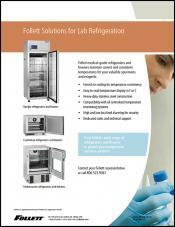 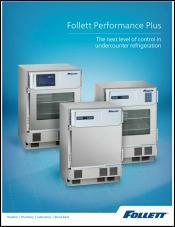 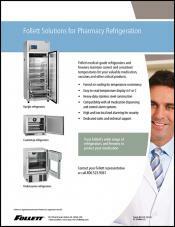 Performance Plus freezers offer flexible storage options with interchangeable drawers and shelves. 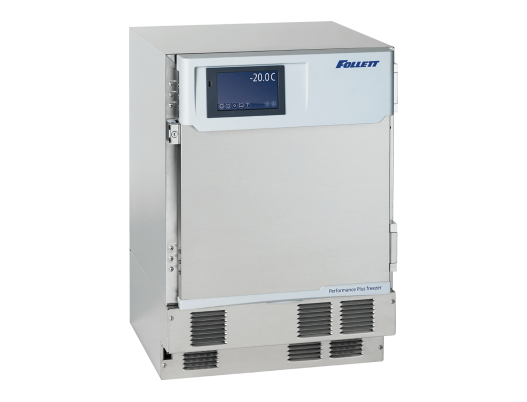 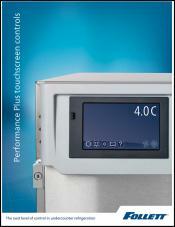 The optional touchscreen control package enhances data management and product protection with integral temperature and event logging and USB export capability. 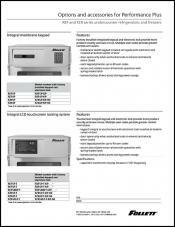 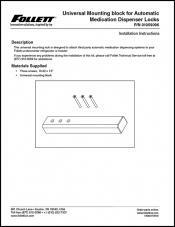 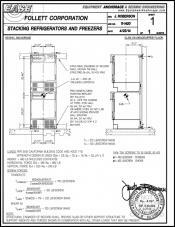 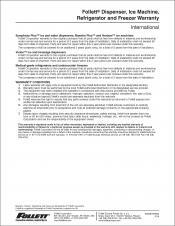 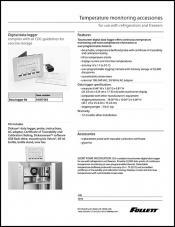 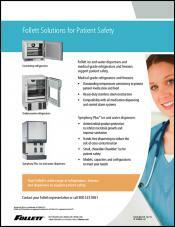 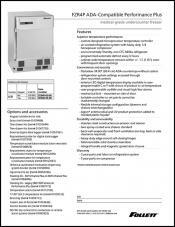 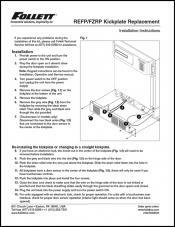 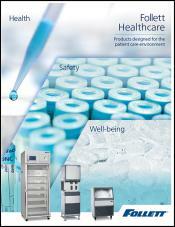 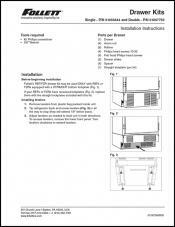 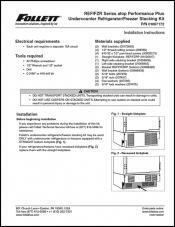 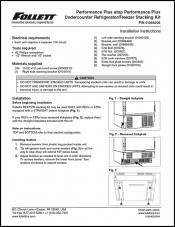 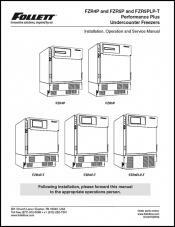 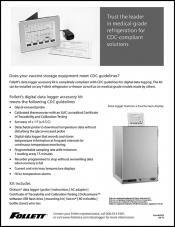 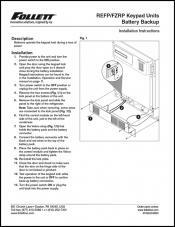 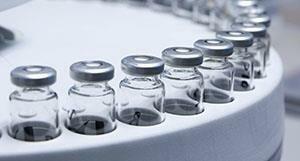 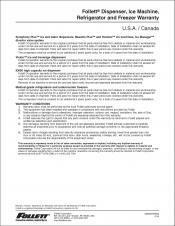 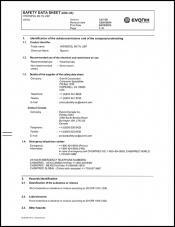 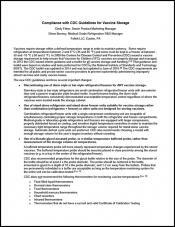 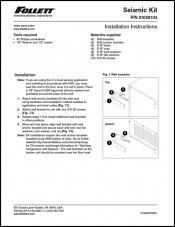 Installation, operation and service manual for units with serial numbers C83253 to D18495. 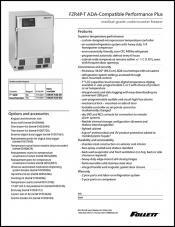 Serial numbers below C83253 equipped with evaporator defrost heater retrofit kit.